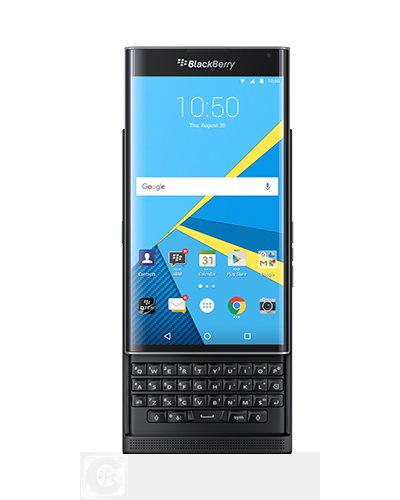 Hong Kong – November 2, 2015 – BlackBerry Limited (NASDAQ: BBRY; TSX: BB), a global leader in secure mobile communications, today announced that PRIV™ by BlackBerry®, the first-ever BlackBerry smartphone powered by Android™ is now available for pre-order in Hong Kong through local carriers and major chain stores. 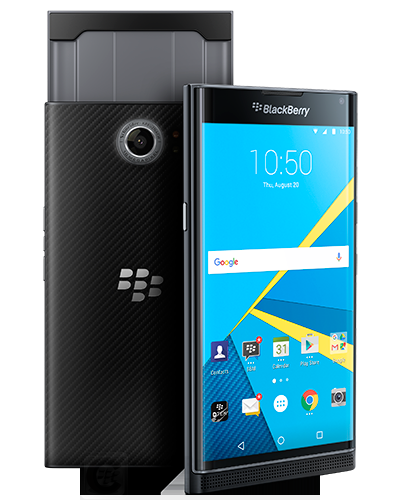 PRIV combines the best of BlackBerry’s productivity, security and privacy features with the wide world of Google Play™ store apps. 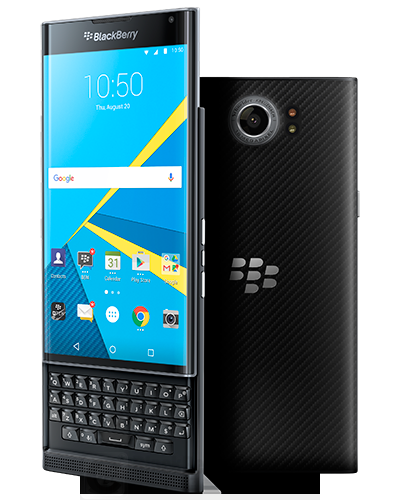 Featuring an elegant, slim design with a slide-out physical keyboard, 5.4-inch dual-curved screen and powerful 18MP camera, PRIV is the epitome of form and function and builds on BlackBerry’s vaunted legacy of securing and keeping data private. 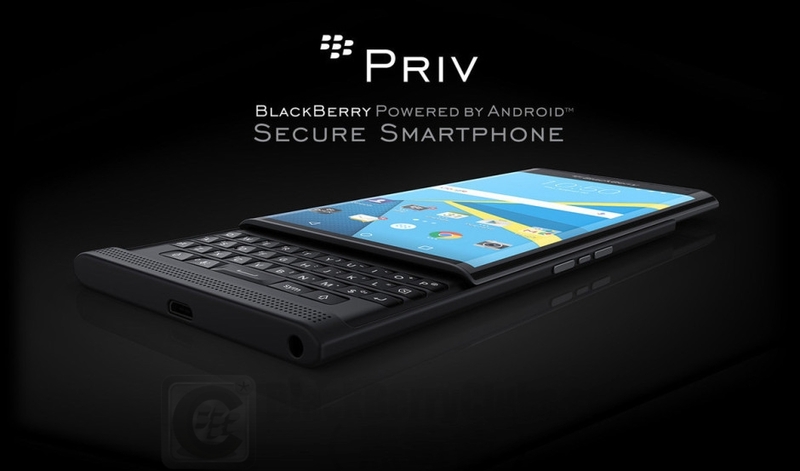 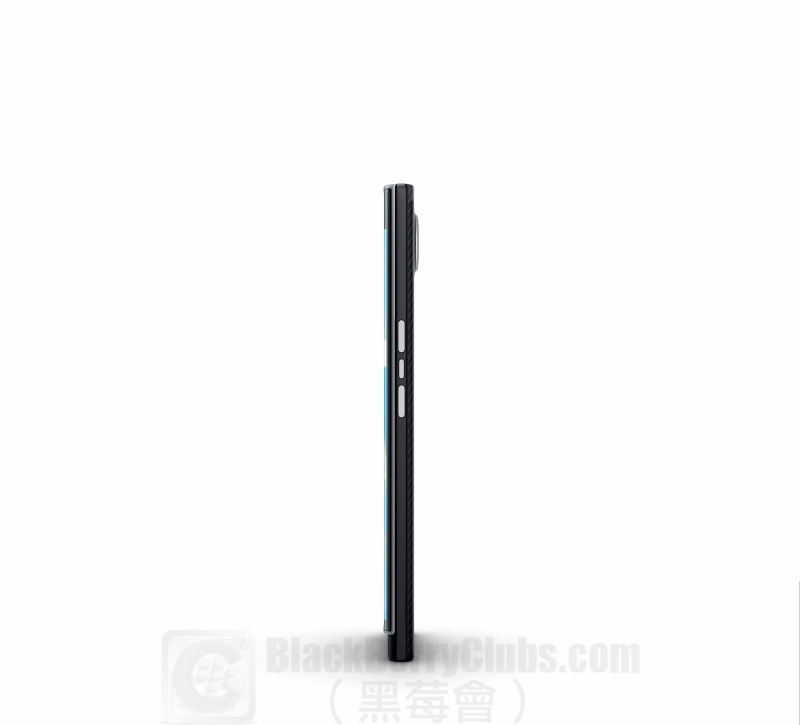 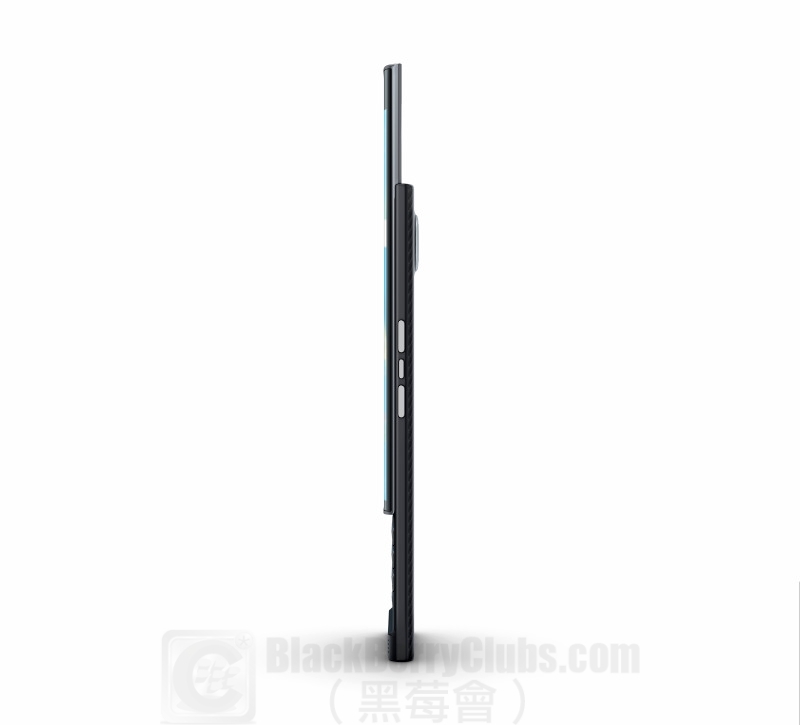 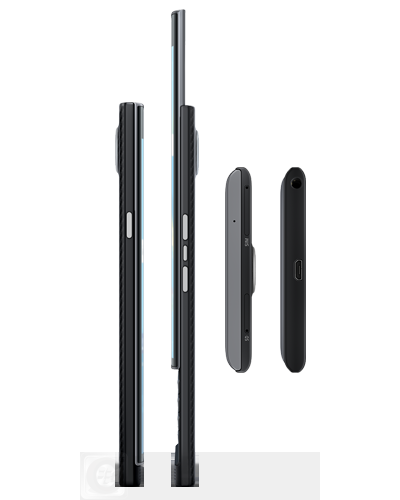 For more information on the PRIV, please visit www.BlackBerry.com/PRIV. This entry was posted in [ Android-Series News ], [ BlackBerryOS10 News ], [ Exclusive News ], [ Hot News ], [ Android-Series News ], Android Secured News, [ Hot News ], BBM News, [ BlackBerryOS10 News ], BES News, [ Hot News ], Official News, [ Exclusive News ], Skill Tips, Tech News and tagged in 1010, 3HK, Android, BlackBerry Priv, BlackBerryPRIV, CSL, Hong Kong, HongKong, Pre-Order, 香港預售.